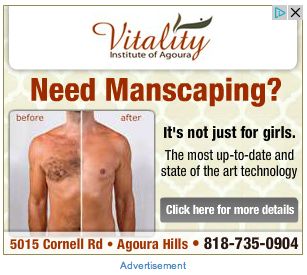 Manscaping: Not Just For Girls! I know! I’m as stunned as you are! Posted by Ted on May 9, 2013, 4:31 AM.